Our objective is performance during exteme use. 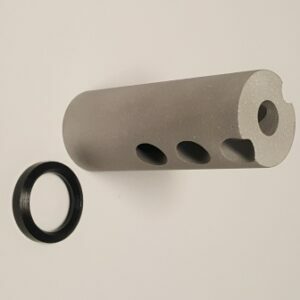 Anything that can detract from lubricating your firearm has no place in this gun oil. Fragrances, dyes, detergents, and other additives do not enhance lubrication. However; they can degrade it and eventually separate out of the base oil. 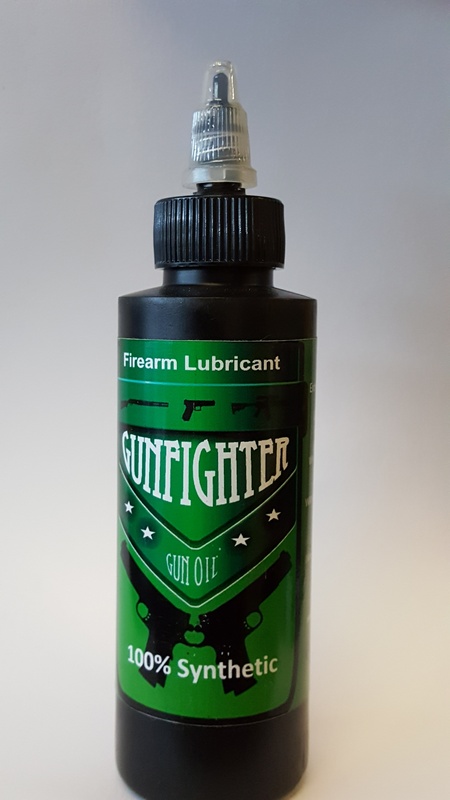 Gunfighter Gun Oil has zero additives and is 100% pure synthetic oil. Our oil is also NOT BIODEGRADABLE. While other companies try to market trendy biodegradable oils, we recognize that those oils naturally deteriorate and are not optimal for use in firearms that MUST function properly every time.